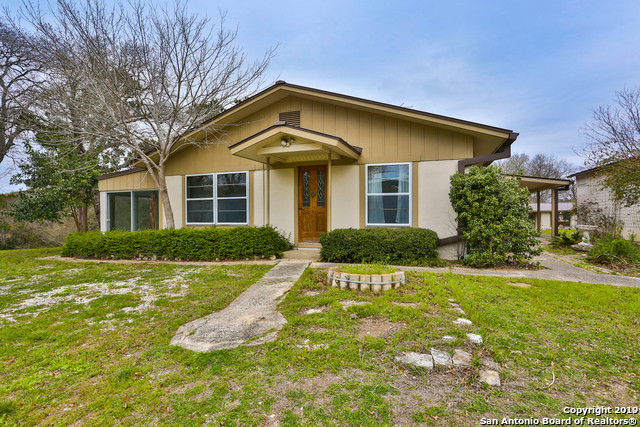 All ROLLING ACRES homes currently listed for sale in Boerne as of 04/20/2019 are shown below. You can change the search criteria at any time by pressing the 'Change Search' button below. "Comfort,Texas * Hilltop Views * 28+ Acres 44,000 Gallon Rainwater Catchment System, Solar, 500' Grass Runway w/Storage Building for Ultra-Light. 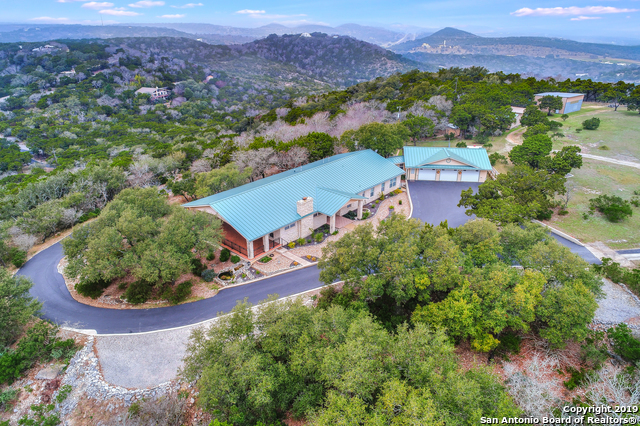 Green Living on highest point-360 Degree Views, Entertaining Porch spans length of Liv/Din Rm to take advantage of views ofHill Country & Boerne Lake. 5+ usable cleared acres around the home. Accessibly Designed-wide doorways & halls, no steps or carpet. 3 Car-Insulated Garage attached via interior breezeway-full bath, washer hook up-could be Quarters." "One owner home since built. Large Florida room off Master. Huge addition for large family gatherings. Just off IH-10 at the Exit 533, (Welfare). Standing seam roof, 9 years old, looks new. Warm, woodsy feel, great, full length patio across the back. The garage/workshop area is a big plus with an attached carport. Away from the Interstate, but close enough to get to Kerrville, Comfort, Boerne or Fredericksburg. Bring your ideas and see what you can do to make this the home for you."